 The Technology Conference is our opportunity to demonstrate not-yet-ready-for-the-public products and services. 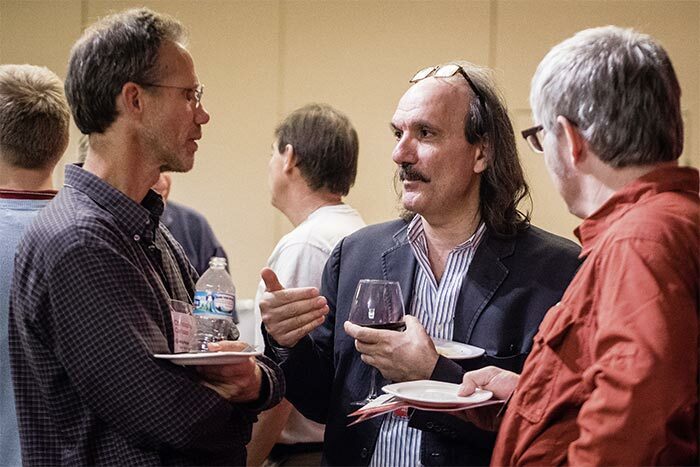 As such, attendees are bound by a nondisclosure agreement, and conference proceedings are initially only made available to registered attendees. 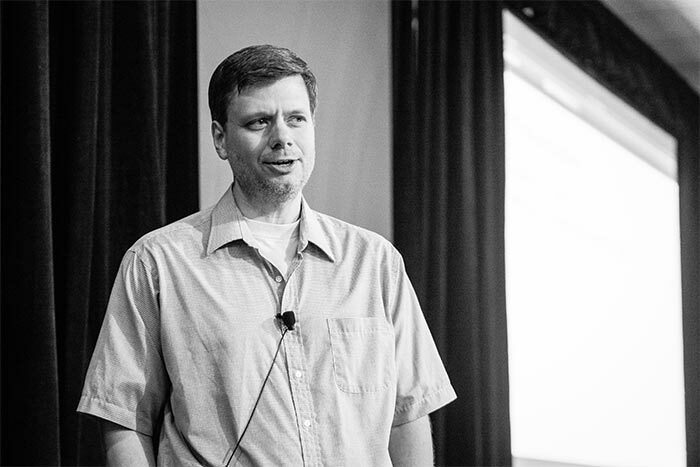 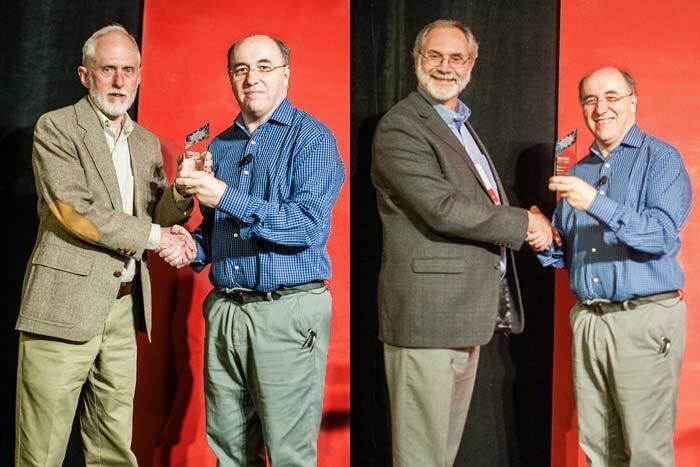 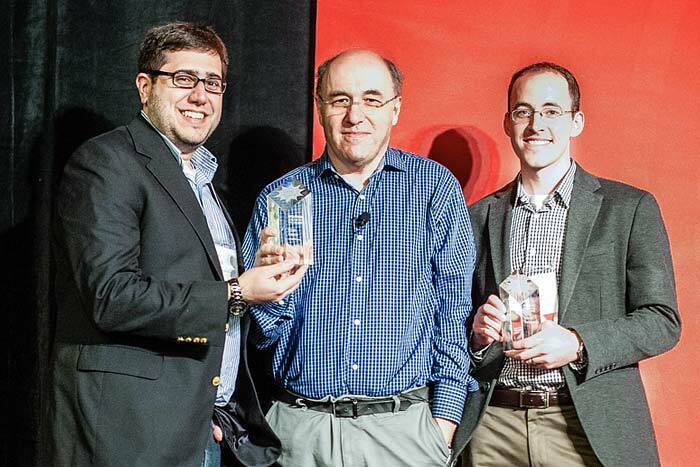 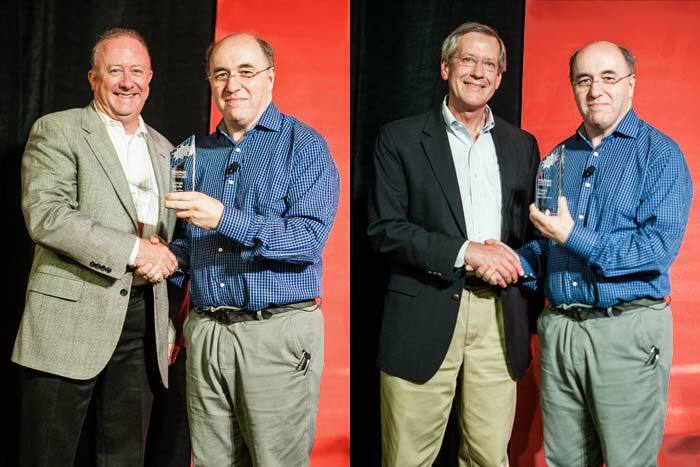 Wolfram developers and colleagues discussed the latest in innovative technologies for mobile devices, cloud computing, interactive deployment, and more. 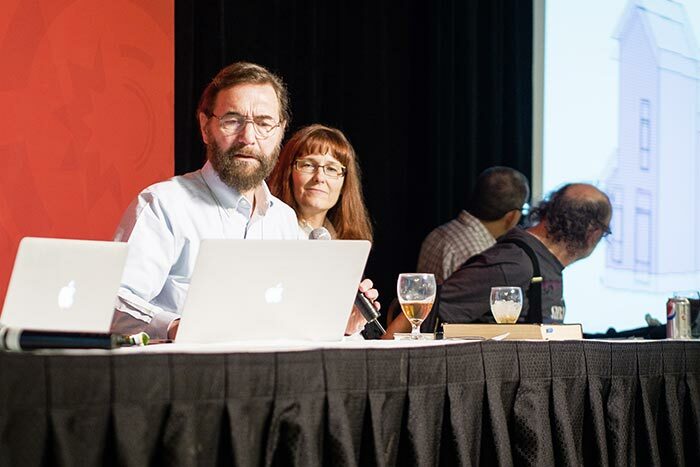 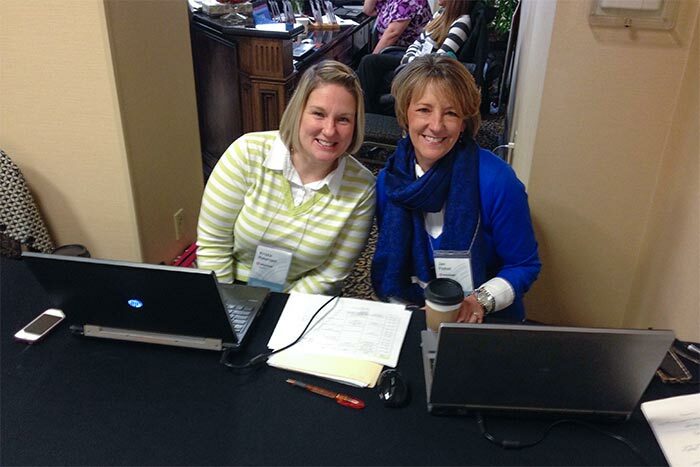 Attendees sharpened their skills in workshops and developer kitchens. 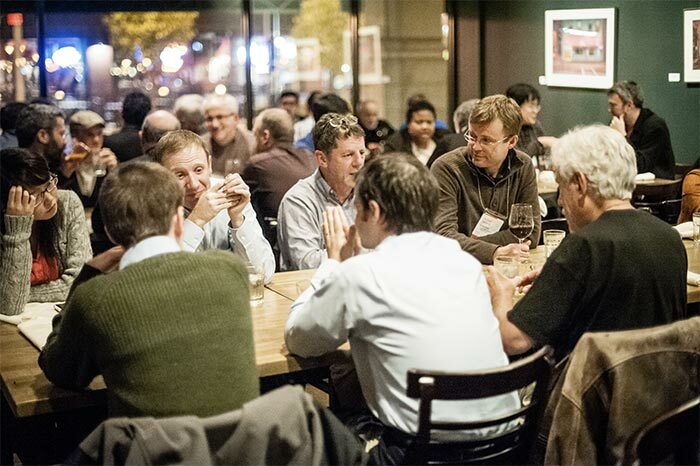 With diverse talks on topics ranging from portfolio management to baseball physics, topical "Meet-Ups" and in-depth post-conference workshops, attendees report this was one of the most enlightening conferences yet! 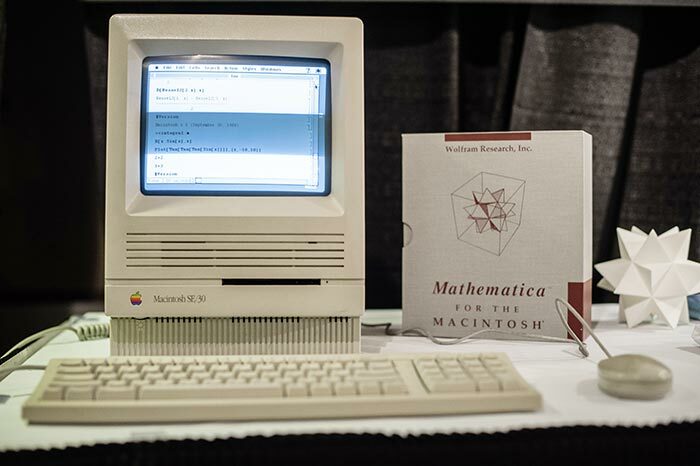 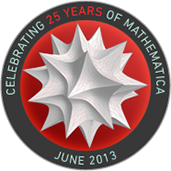 Mathematica—the tool that makes all Wolfram technologies possible—celebrated its 25th anniversary in 2013. 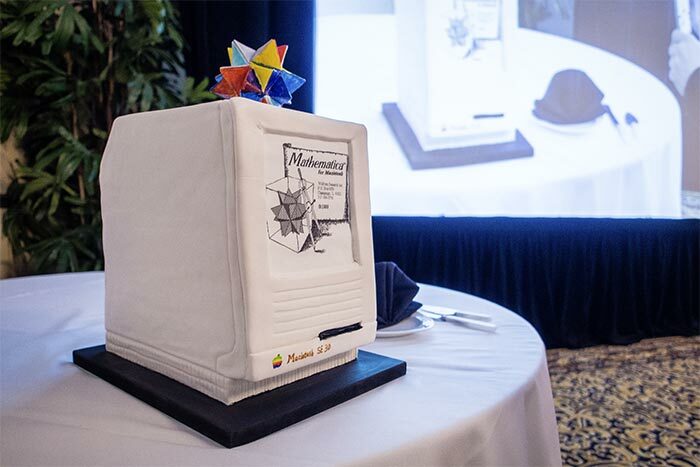 Attendees participated in special anniversary events and were privy to some wonderful surprises. 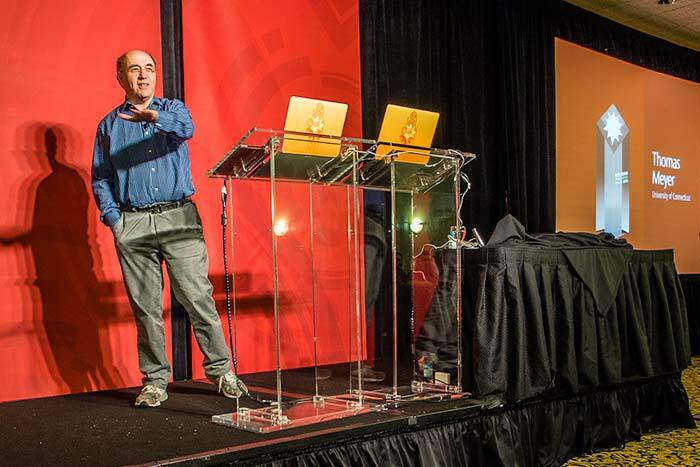 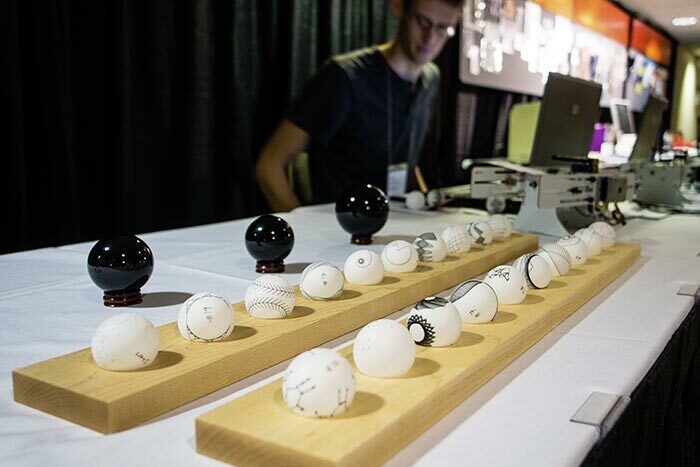 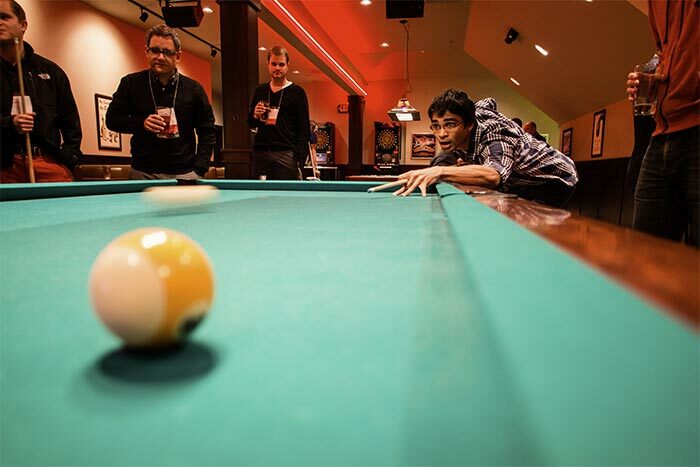 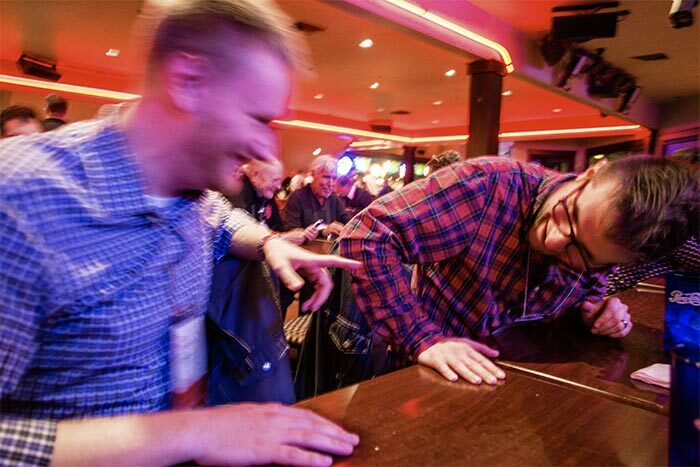 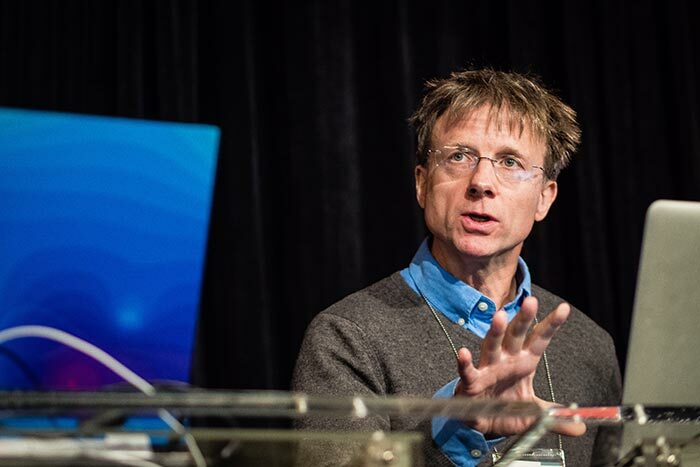 With the conference held just yards from Wolfram's headquarters, Wolfram staff were on hand to give practical help with the toughest computing challenges in problem-solving clinics and a glimpse of the future.